When we hear somebody saying Disneyland we automatically visualize Mickey and Mini Mouse. The best thing about Disneyland is that it is the happiest place for children and that is not all even adults enjoy themselves there. 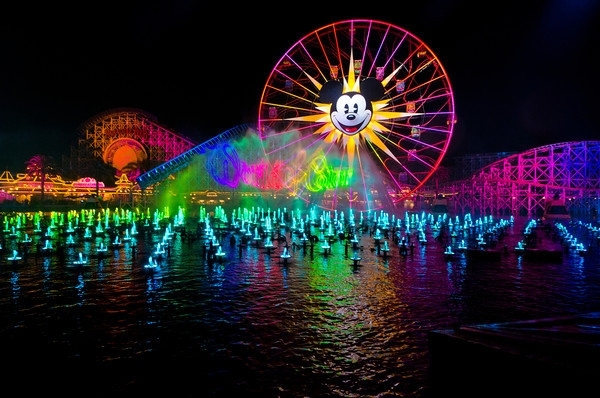 Life can be very mind-numbing and once in a while people do need some buoyancy from there day to day work and what is better than to visit Disneyland. 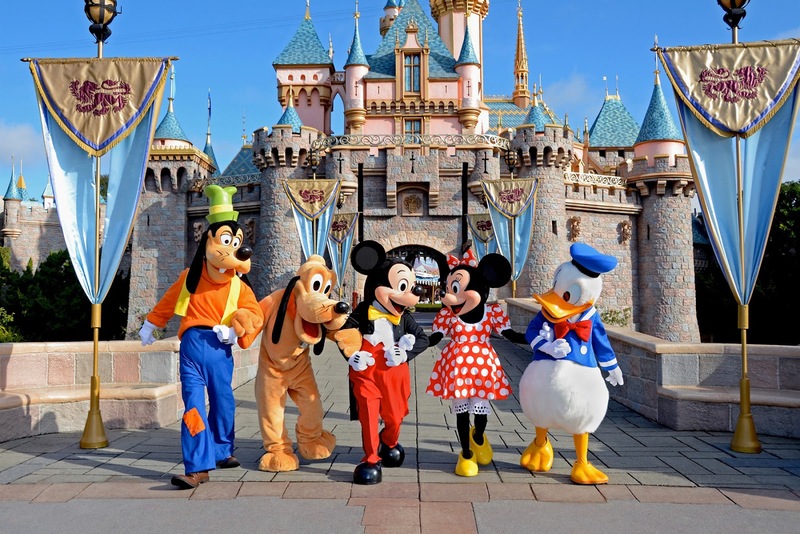 Disneyland comes with some great perks, your child will be over the moon because every child dreams of going to Disneyland and also because it is one of the largest amusement parks in the world. 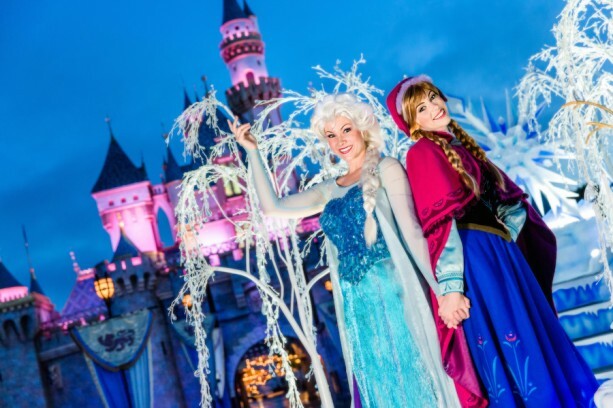 Disneyland is situated in USA, Florida, California, Paris, Tokyo and Hong-Kong. 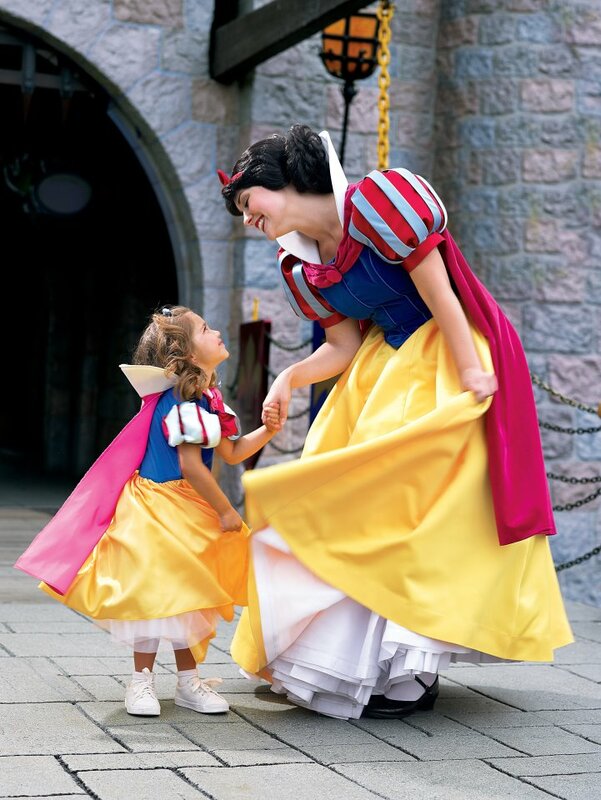 Once you enter into the world of Disneyland you will be mesmerized and bewitched with all things Disney. It’s a magical world therefore, it is also known as The Magic Kingdom. The Magic Kingdom is distributed into different areas; the place you see when you enter is the Main Street, USA. The magic of the architectural building will hold you in a place. It resembles the Victorian era of America with the Train Station, Town Square, Movie Theatre, City Hall. It is also the home for Disney Art Gallery and Opera House. 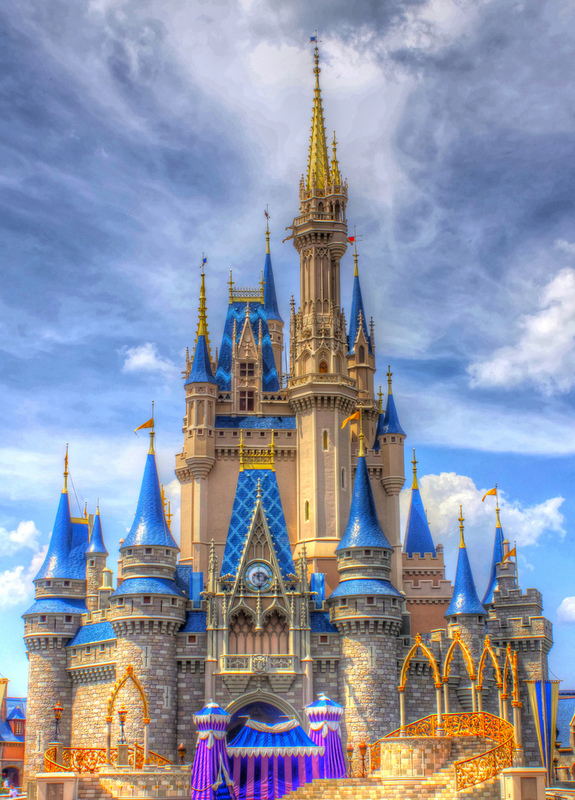 The spell will be broken when you actually see Cinderella’s Castle. It is the main speciality of the kingdom. 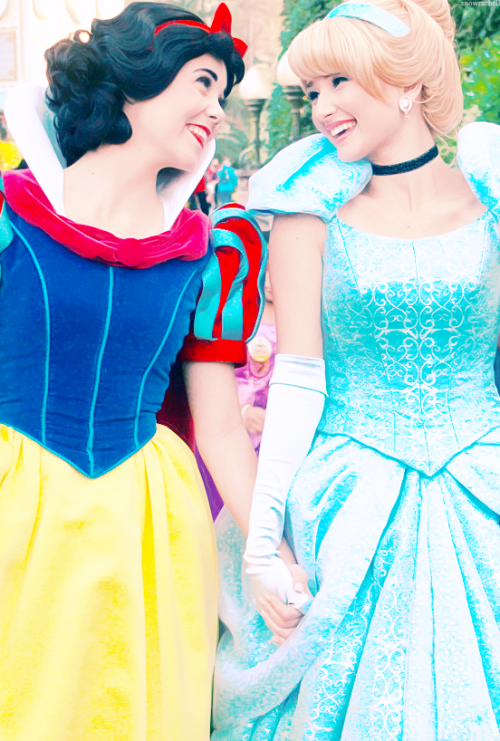 The feeling of magic escalates and seizes you until you actually think that you’re walking in Cinderella’s magical shoes. A vacation is the most preferred stress buster in today’s world. We introduced you to top 5 tourist destination in US previously which included Disneyland so here we going all in. Everything you need to know about Disneyland is in here. 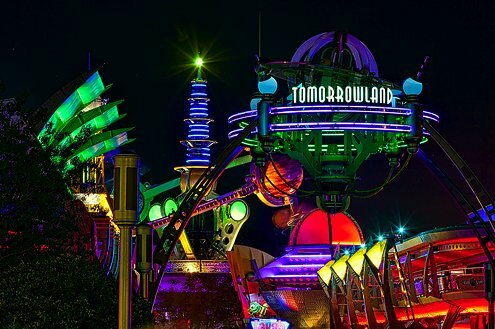 Other than Cinderella’s Castle, Disneyland have various lands like Frontier Land, the Adventure Land , the Land Of Tomorrow , Liberty Square , And Fantasy Land . 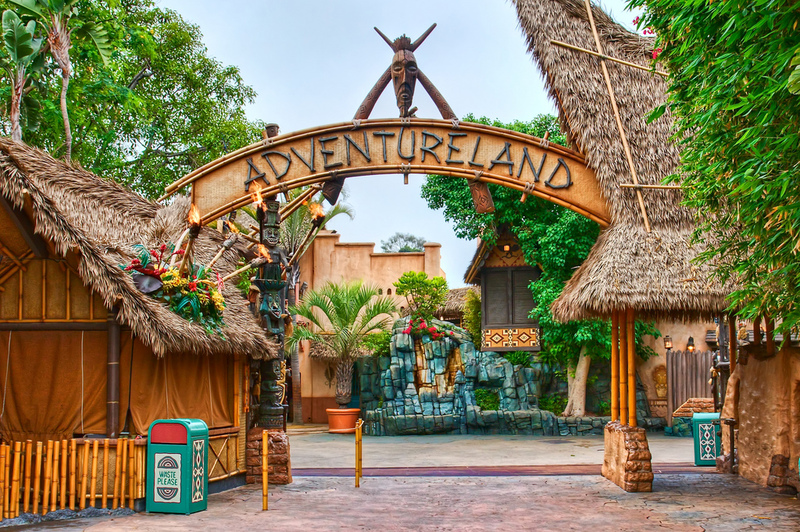 The Adventure Land is heaven for children as well as for adults. It constitute of various jungles of Asia and Africa. Also this area is gold mine for children as it has the Famous ride like Pirates of the Caribbean. Yes, same as the movie of course. And there are Swiss Family Robinson Tree house and The Jungle Cruise too. The Frontier Land has been built in evocative of Rivers Of America and Wild West. The place occupies rides like Big Thunder Mountain Railroad, Splash Mountain and Tom Sawyer Island because it resembles The Rocky Mountains. Children who really like to draw and are creative will love the next area, that is The Fantasy Land. As it manifest the creativity of a child’s mind and the working of a colourful fantasy fairy world. It includes ride like Dumbo The Flying Elephant, Snow White’s Scary Adventure, Cinderella’s Golden Carrousel and The Mad Tea Party. Even the Disneyland has a VIP section where you can buy tickets first hand and you will get everything in a Fast Pass way. It is always great to create some very precious memories to be cherished in a later age. The younger couples will remember their carefree childhood without the burden of the whole world. The time spent playing with grandfather in the backyard, the moments spent playing with doll house etc, those are some memories you will want for your kid to remember. Take some time out and we promise you that you will have the time of your life being as blasé as you want. If reading our article gave you the push you needed then book your tickets and make memories as you go.